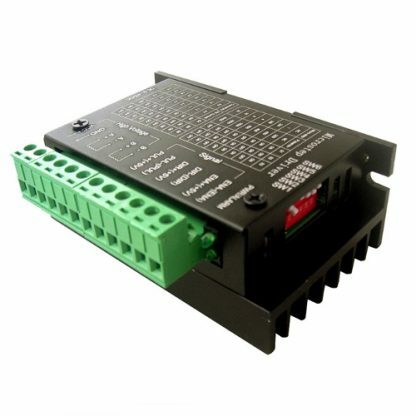 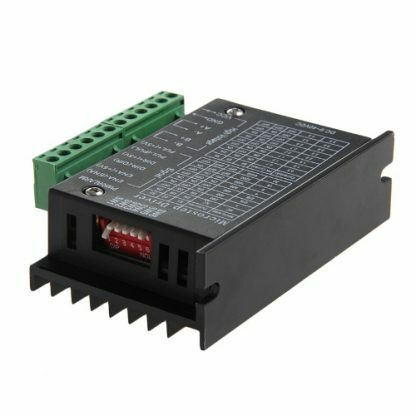 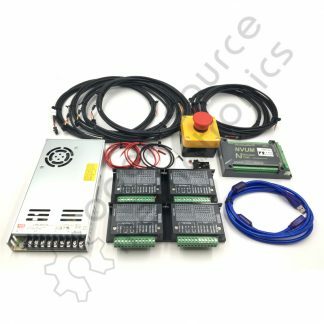 Our TB6600 is an easy-to-use professional stepper motor driver, which can control a two-phase stepping motor. 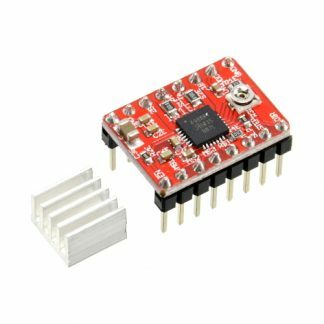 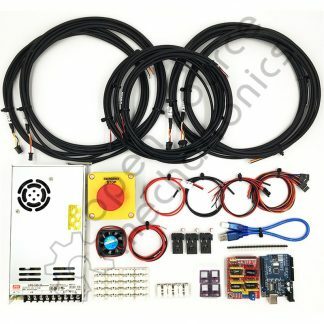 It is compatible with Arduino and other microcontrollers that can output a 5V digital pulse signal. 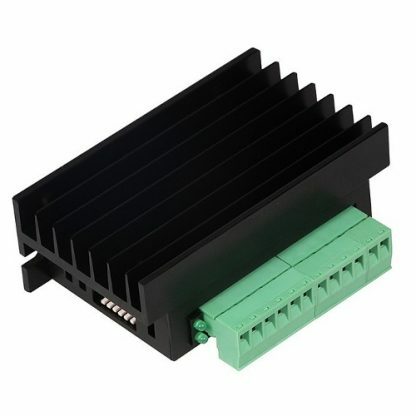 TB6600 stepper motor driver has a wide range power input, 9-42VDC power supply. 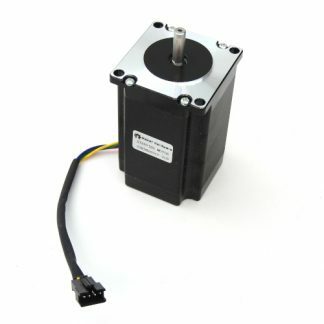 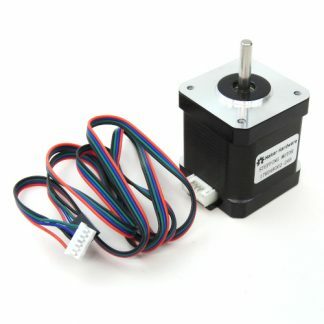 And it is able to output 4A peak current, which is enough for the most of stepper motors. 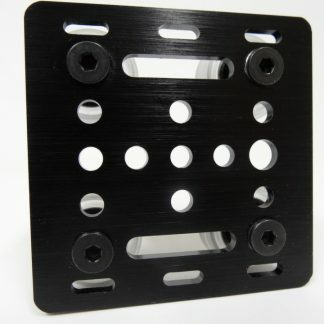 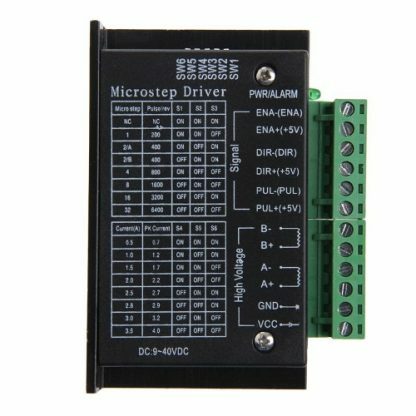 The stepper driver supports speed and direction control. 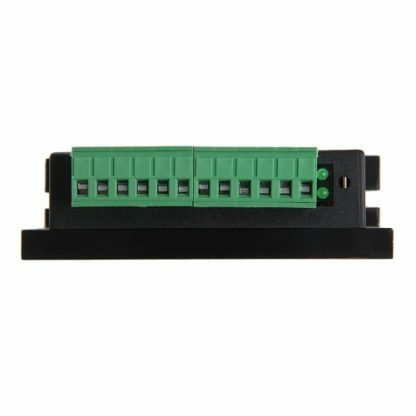 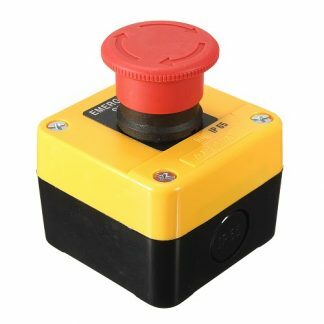 You can set its micro step and output current with 6 DIP switch. 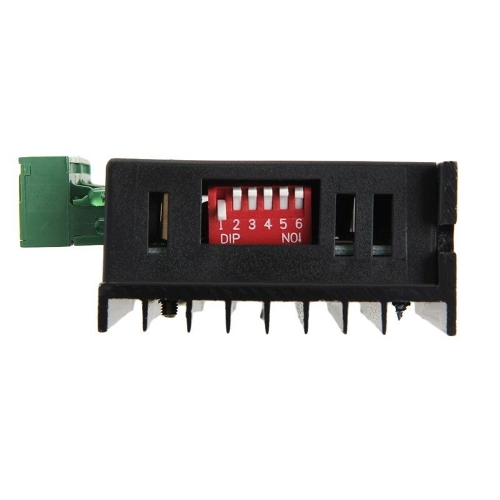 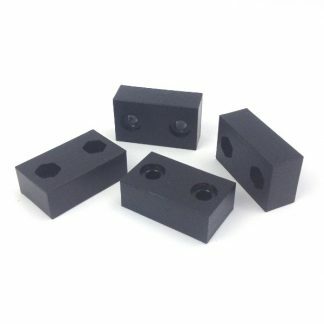 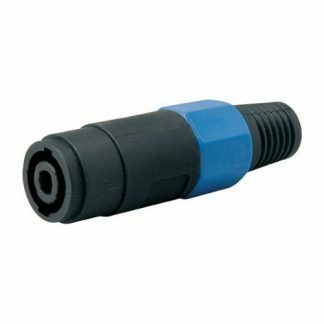 All signal terminals adopt high-speed optocoupler isolation, enhancing its anti-high-frequency interference ability.